Advocates and academics are saying that it leaves victims of domestic violence vulnerable, as they will not have free access to cash and social support. The Wire's Kayla Dickeson reports. 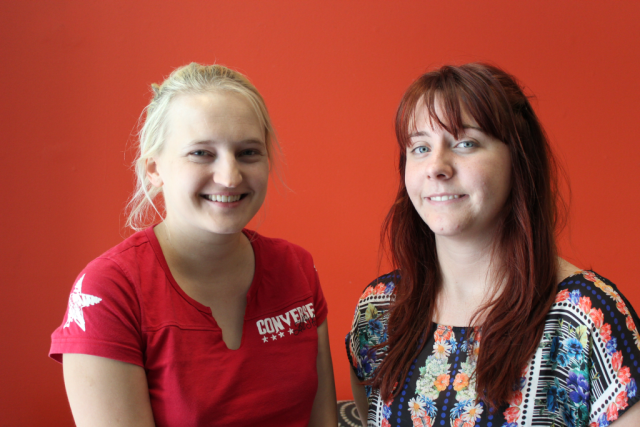 (Pictured is Njole Najaukas, Stop Income Management in Playford, with journalist Kayla Dickeson). In a bid to combat domestic violence, welfare recipients will be given a Healthy Welfare card to stop spending on alcohol and drugs. A similar card called Basics was previously rolled out in the Northern Territory, and critics say evidence showed it had a negative effect on women reporting violence at home.